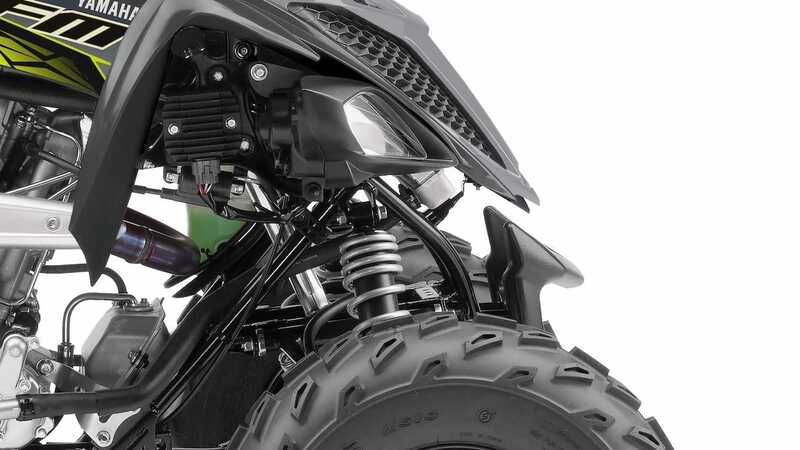 To optimize the remarkable performance potential of the high powered engine, the YFM700R drives through a slick-shifting 5-speed transmission. 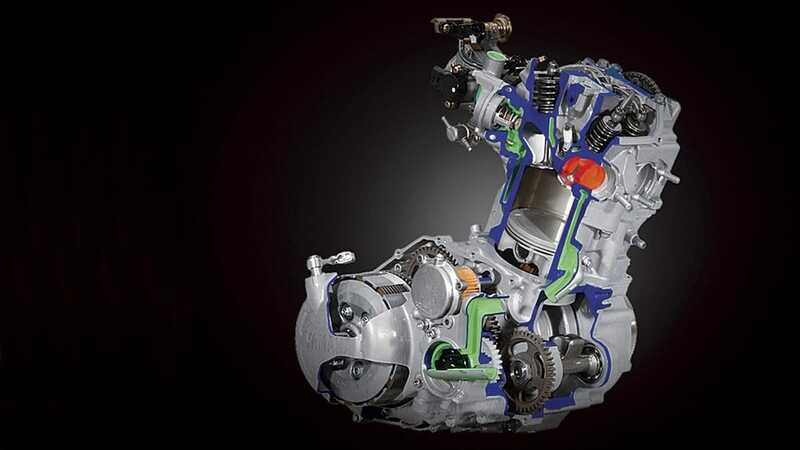 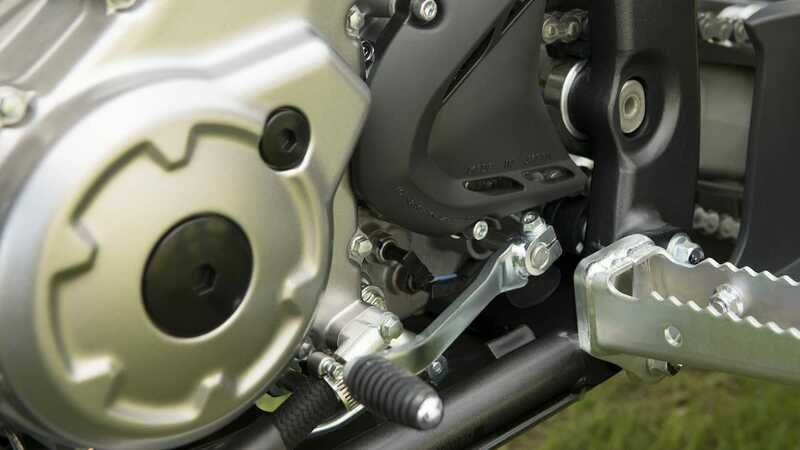 Whatever the terrain, this durable gearbox and smooth multiplate clutch give you total controllability - while the reverse gear gives added manoeuvrability in tight situations. 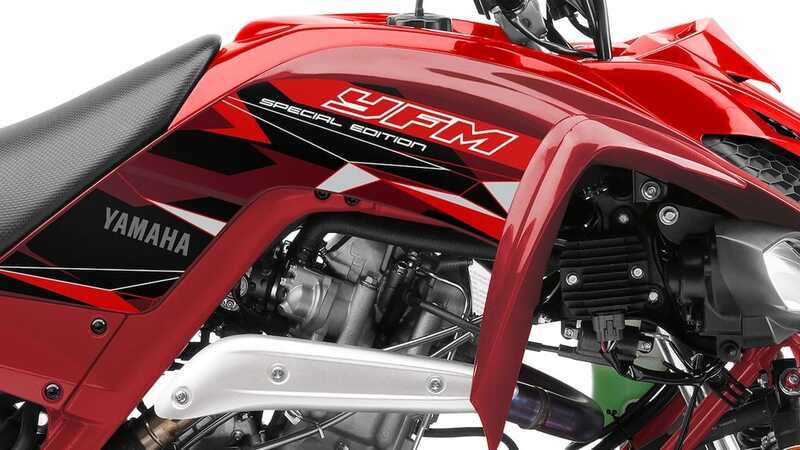 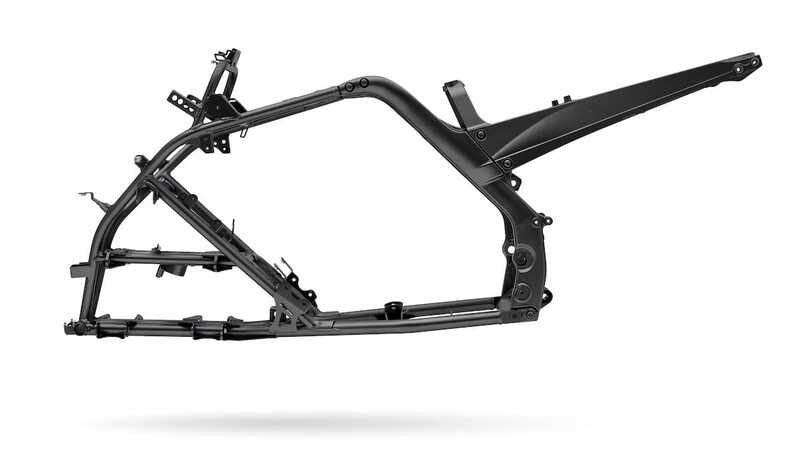 The race-oriented YFM700R SE comes with an exclusive range of performance enhancing equipment, including a high compression cylinder head, race-spec fuel mapping and high-lift cam. 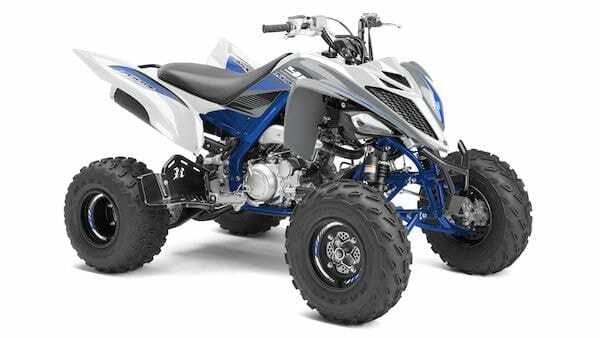 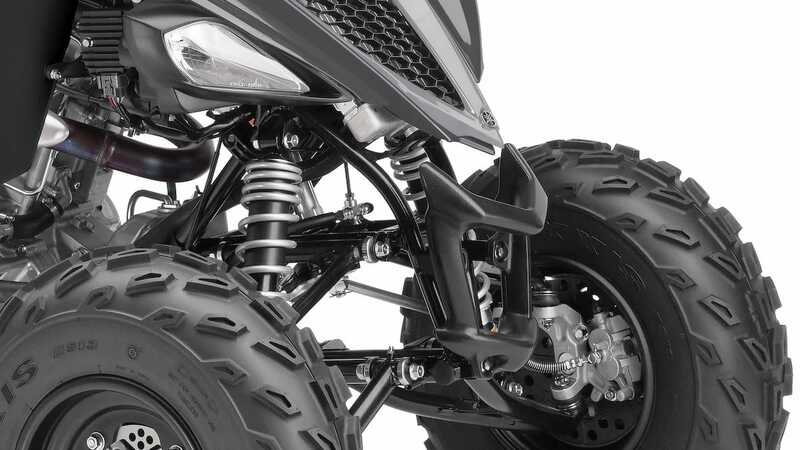 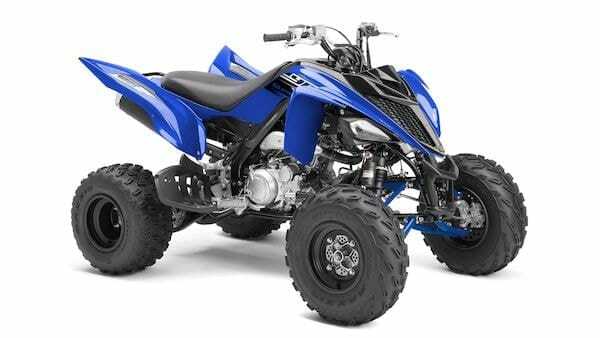 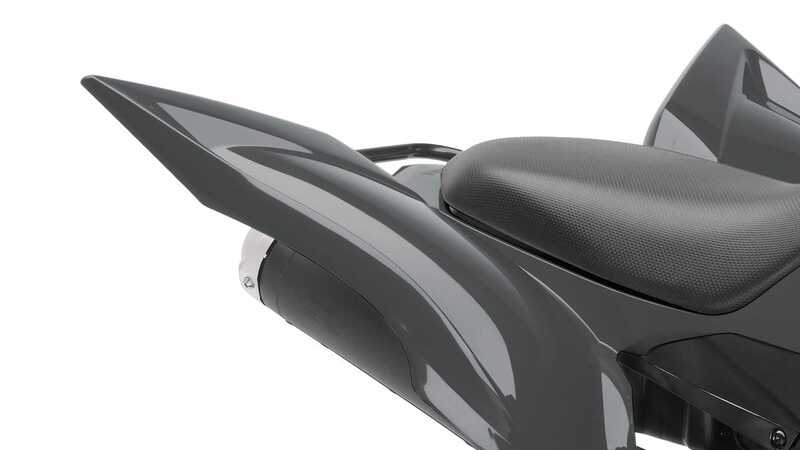 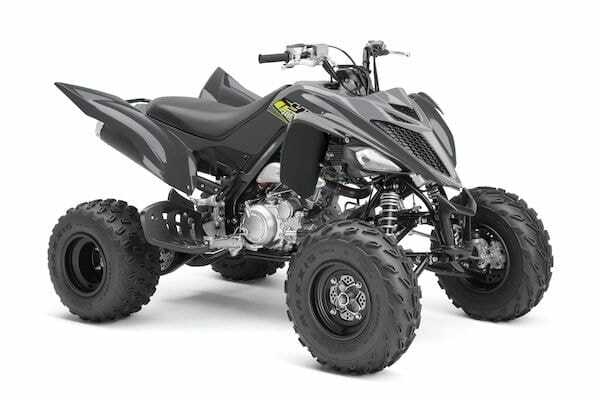 And with its high-tensile steel upper 'A' arms and fully-adjustable front piggyback shocks, this high-tech ATV comes ready to win!